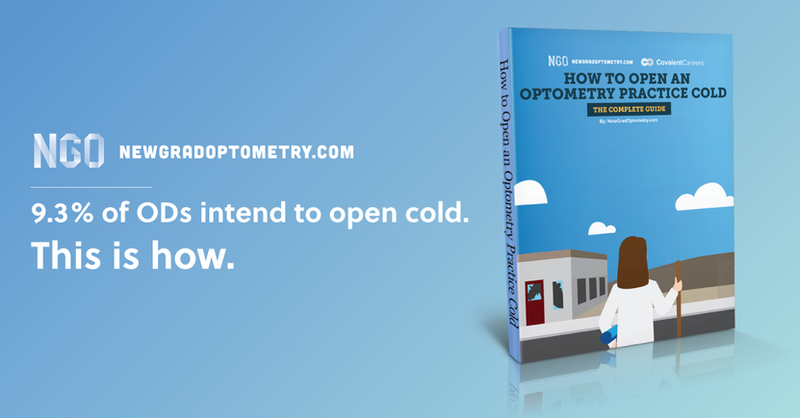 This 11 page ebook will take you through opening an optometry practice cold, from choosing a location to your grand opening. The single most important factor in opening optometry practice is location. Before signing a lease, you should do a geospatial analysis of the market area you’re considering. Understand what it generally costs to open a practice, where to obtain loans, how much to borrow, and where to find the best legal and accounting support. You are going to need to start with the basics, including lane equipment and optical equipment. Knowing what frames to carry and how much inventory to carry is vital. You've made it! Now how are you going to tell the world your optometry practice is open!? Opening a private optometry practice cold is extremely challenging. It requires a lot of thought, research, and commitment. No matter the challenge, the glittering allure of being one’s own boss, creating something to call your own, and running and managing an entity the way you want is something that most optometrists can’t help but dream about. Whether you are a new graduate who wants to open a practice after graduating, or an experienced doc who has been practicing for a while and believes opening a practice of your own might better fulfill your personal goals and career aspirations, there are some massive decisions to make when opening a private optometry practice. There are many things to consider when opening a private practice, and you may or may not have the knowledge or experience needed to make informed decisions about everything early or even later on in your career. The decisions you need to make when opening a private practice can significantly influence the type of practice you develop, and ultimately your success. The single most important factor in opening an optometry practice is location. You need to know the general area where you want to open your optometry practice. Before signing a lease, you should do a geospatial analysis of the market area you’re considering. You should know the traffic count on nearby streets, where the most traffic is coming from, where people are spending money, and how to best attract them with marketing. Many young ODs think that just because a new strip center has a vacancy that it must be a good location, but often this isn’t the case. Geospatial analytics can be rocket fuel for optometry. Running a successful independent optometry practice is hard. Really hard. When seasoned veterans are asked about the toughest challenges they face ramping up their practice, they rarely cite the medical aspect of the business. The retail and marketing aspects are consistently the most challenging aspects of growth. Too many choices. Too much ambiguity. Each mistake comes with a $20,000 invoice to serve as a reminder of the lesson learned. When starting an optometry practice, there are many considerations and measures you will need to take after choosing a location. It is now time to take the necessary steps to prepare and open your practice doors. There is a lot to consider, and a lot of work still to do. In this segment, we interviewed Eric Baas, O.D. and Bob Steinmetz, O.D. from iCare Advisors LLC on everything you need to do after you have settled on a location for your practice, from buildout and office construction to finances and selecting equipment. How long does the entire process take to open? How long after graduation should/must one wait to open a practice? What is the minimum equipment needed? Where can you purchase that equipment and save money? What is the most important medical diagnostic equipment to invest in first? How long does it usually take to be profitable? For another great resource on how to open an optometry practice cold, read our article from the NGO archives. How to finance your optometry practice is obviously one of the most important considerations when starting an optometry practice. The good news is that there are optometry-specific lenders that are willing to 100% finance cold start projects and have entire teams dedicated to this. The terms typically involve a 10 or 12 year loan term that includes graduated payments that follow the trajectory of a cold start practice. This allows you to grow at a realistic pace without being hindered by significant monthly loan payments in the beginning. 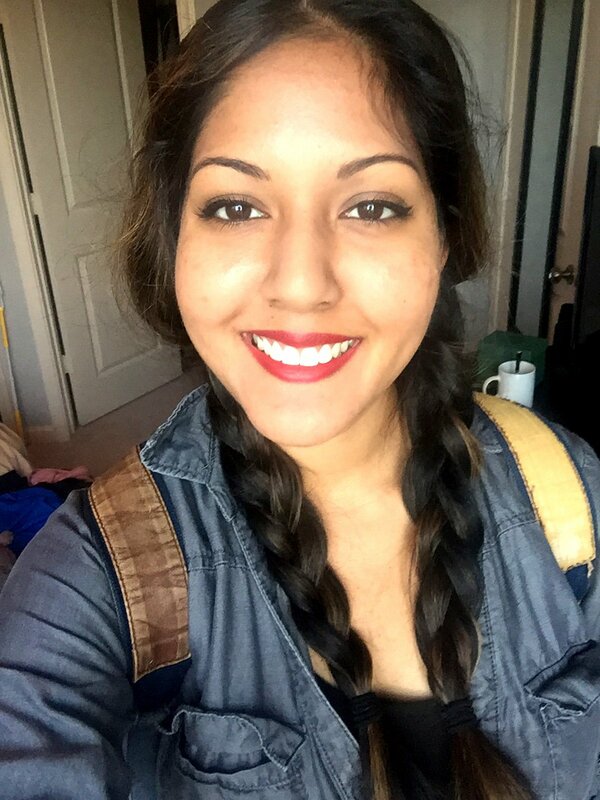 BTW: These are some really great resources on strategies for paying off optometry student loans, and understanding the basics of finance for optometrists. The average practice can successfully open for $275,000 - $300,000. This includes the cost for the entire project (buildout, equipment, professional fees, etc...) as well as enough working capital to support the practice prior to the break-even point. Here's a great article on what it cost this practice owner to open her office cold. Securing a location and acquiring a space is only step one. You need to take that space and ensure that it will function optimally as an optometry practice. Approximately 1400-1600 square feet is optimal. This will allow you to stay on budget and still provide all of the necessary elements (2 exam rooms, reception, optical, pre-test, contact lens training area, lab, office, break-room, and storage). Construction fraud can occur when it comes to optometry office buildout - here are 4 rules to prevent your worst nightmare! You should only equip one exam lane to start and can add equipment to the second lane when patient volume increases. It is advisable to begin working with a designer and/or architect who is familiar with optometry and that is willing to work within the budget from the very beginning. Submitting a bid package to contractors that is significantly over budget will end up costing valuable time and money by trying to value engineer a lower number. The buildout is typically the most expensive aspect of the entire budget so finding a good contractor is critical. The optical is a critical component to most practices and is a major source of revenue. All new practices will need to invest in a lensometer. When investing in a quality lensometer, cold starts have many options. A majority of practices choose to invest in a manual lensometer with a prism compensator that serves as a workhorse in the practice. Autolensometers can also be affordable and easy to use. There is even a smartphone lensometer! It's no secret that digital progressive lenses drive revenue in the opticals. In order to prescribe these lenses, custom devices or tools are necessary. Pro-tip: Standalone or iPad based models provide a patient wow factor and provide the precise measurements needed for these high-end lenses. Third party vision insurance reimbursement has created many challenges over the last several years. When looking for additional sources of optical revenue offices can incorporate in office finishing systems. With favorable financing terms, you may be able to secure an excellent ROI in month one. In-office finishing also provides an additional wow factor for patients. It can serve as a marketing tool in areas where one hour service is uncommon and where patients demand a timely turnaround. When it comes to frame inventory, this can vary drastically. The number of frames can vary by demographic and mission statement. The average number of frames in a cold start practice ranges from 350-450 depending on the above factors. A cold start’s mission statement and demographic will determine the focus of the optical. An average office might want to incorporate a mix of high end and low end frame lines, children’s frames, sunwear, and appropriate adult styles. Data is always a driver of decision making, but sometimes local knowledge trumps statistics. If a knowledgeable optician is involved in the process, their input is invaluable in determining what they like to sell. If a cold start brings in an optician who is excited about a certain line, the optician will gravitate toward that brand. It is also important to observe local fashion trends. Spend time at local coffee shops or department stores to observe what brands of handbags women carry, what sunglasses men and women are wearing and what fashion brands are recognizable in the community. Frame inventory cost again depends on demographics and mission statement. You can expect to spend around $15,000 to $45,000 depending on these factors. Here are other great tips including 5 things this practice owner wish she had known before opening her practice cold. Download the complete ebook below! Holistic practices can help to address patient issues that are within your scope of practice but outside of traditional PT care.